For the treatment of ear canker and ear mites in dogs and cats. Dichlorophen 5mg/mL, Piperonyl butoxide 5mg/mL, Pyrethins 500µg/mL. The synergistic effect of pyrethrins and piperonyl butoxide is particularly effective where ear mites are the underlying cause. 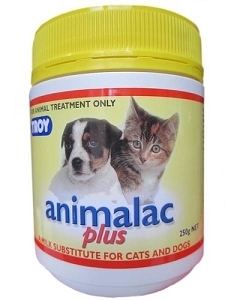 For the treatment of ear canker and ear mites (Otodectes cynotis) in dogs and cats. If poisoning occurs, contact a doctor or poisons information centre. Give a glass of water. If skin contact occurs, remove contaminated clothing and wash skin thoroughly. If in eyes, hold eyes open, flood with water for at least 15 minutes and see a doctor. Instill 4-8 drops in the ear twice daily for 1 to 2 weeks. Storage Store below 30°C (room temperature).